In 2016, after 12 years in Corporate America, Danielle took a leap of faith to begin her career in real estate. As a Florida Native, she has continuously followed the residential and commercial real estate markets, and she is truly passionate about helping people. She is a highly motivated professional who is accustomed to fast paced environments where strategy, compliance and close attention to detail are mandatory, and she has built her career on customer satisfaction. After just 9 months in real estate, Danielle was recognized by Berkshire Hathaway HomeServices for her contribution to the firm and was inducted into its 2016 Honor Society. In addition, she has is a certified pricing strategy advisor. Danielle offers her clients a unique blend of over 12 years of finance, accounting and real estate experience. Danielle graduated with high honors from Florida Atlantic University, and holds both a bachelors and masters in accounting. She is a certified public accountant in the State of Florida. Danielle worked as a public accountant for over 7 years serving a wide variety of clients ranging from real estate developers, hotels, casinos, restaurants, beverage distributors, non-profits, boat manufacturers and country clubs. Following her career in public accounting, Danielle accepted a position with NextEra Energy as a financial analyst. Danielle was quickly promoted to management where she most recently served as Property Accounting Manager for Florida Power & Light. Under her responsibility was a team of 12 professional accountants, and in excess of $1billion of annual capital investment. Danielle currently lives in Tequesta with her husband Tom, daughter Sadie and their dog Oscar. 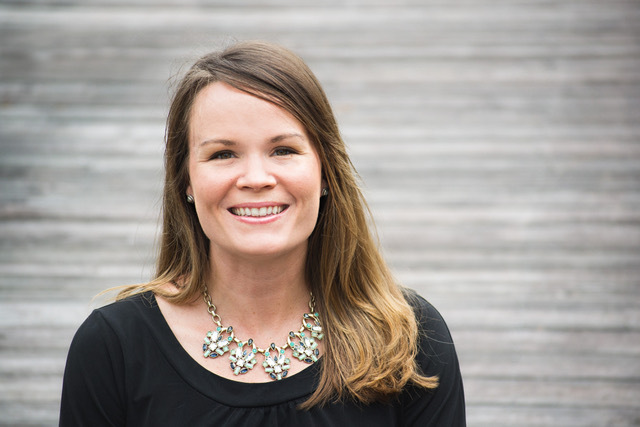 In her spare time Danielle volunteers at The Good Shepherd Episcopal School, loves running, yoga, paddle boarding and of course spending time with her family.